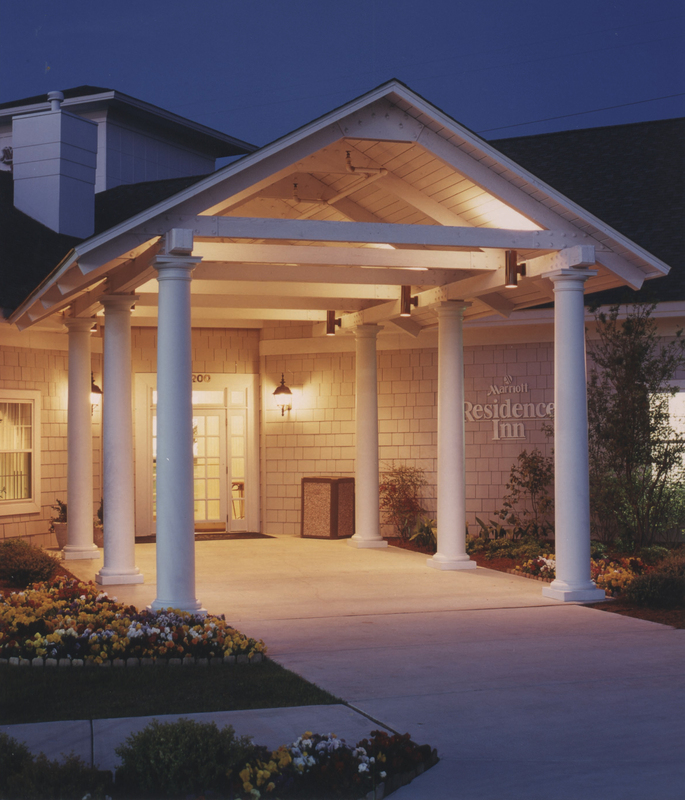 PROJECT COMMENTS: The Marriott Residence Inn, located in Wilmington, North Carolina features (16) of Chadsworth’s award-winning PolyStone® fiberglass composite columns. 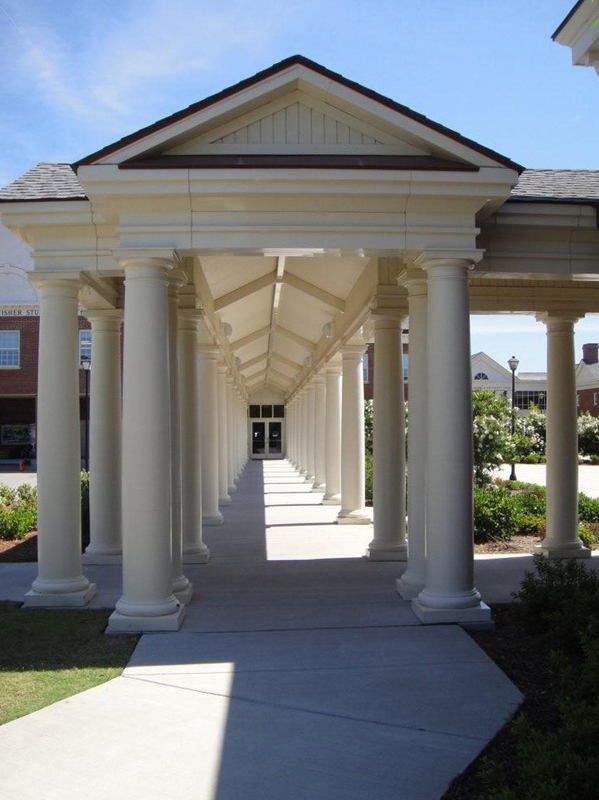 PROJECT COMMENTS: Chadsworth’s 1.800.COLUMNS’ exterior PolyStone® fiberglass composite columns provide the finishing touch to the Colonnade, which links the newly renovated Student Union complex on the campus at the University of North Carolina Wilmington. In total, (30) of Chadsworth’s award-winning PolyStone® columns were used to help transform this beautiful walkway. The columns are Tuscan, round, tapered and are load-bearing up to 20,000 lbs.